Michael “Mickey” Ann Bullock, 65, a resident of Dahlgren, IL passed away at 4:00 pm on Friday, March 31st, 2017 at Way-Fair Nursing Home in Fairfield, IL. Michael "Mickey" Ann Bullock was born in McLeansboro, IL on July 31st, 1951 to her parents Olan Bullock & Mary Janell (Thomason) Bullock, who both preceded her in death. 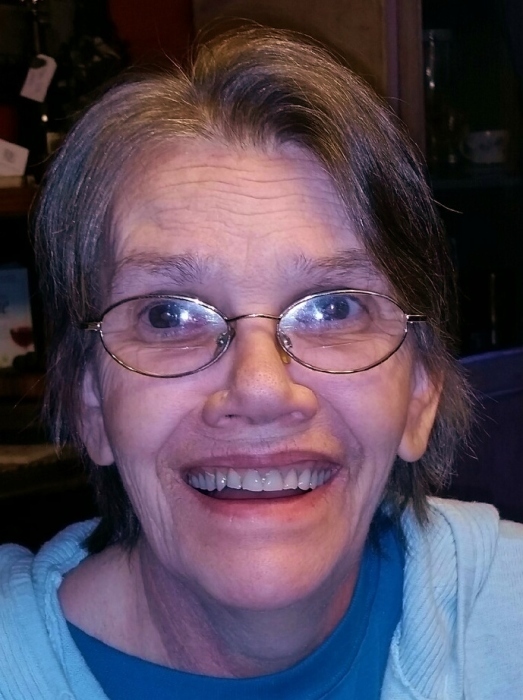 She is survived by 3 daughters: Lisa (husband Roger) Allen of Belle Rive, IL; Becky Thomason and Candice Jasman, both of Geff, IL; a sister Sharon (husband Kenny) Casten of Dahlgren, IL; 3 brothers: Randy (wife Latisa) Bullock, Terry (wife Diana) Bullock, and Jeff (wife Sandra) Bullock, all of Dahlgren, IL; 9 grandchildren and 1 great-grandchild. Funeral services for Michael “Mickey” Ann Bullock will be held on Tuesday, April 4th 2017 at 12:30 pm at Olive Branch Church near Wayne City, IL. Visitation will be held from 11:00 am until the time of service at 12:30 pm at the church. Memorials may be made to either the Olive Branch Church or the Baltimore Cemetery Fund and will be accepted at the church or at the Young Funeral Home in Wayne City, which is in charge of the arrangements.